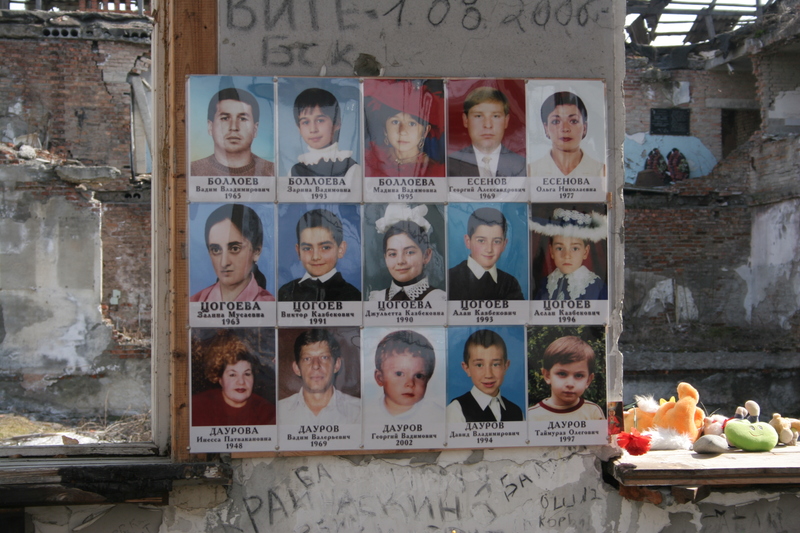 Nine years ago the siege of School Number 1 in Beslan, North Ossetia ended in disastrous circumstances with 336 people killed, almost two hundred of them children. The mundane ramshackle ruins of the gutted school buildings are deeply affecting reminders of the cruelty and tragedy of this event. I’ve been in fewer sadder places on this earth. There has been little coverage of the anniversary. An exception was the article by Daniel McLaughin in the Irish Times which is a helpful reminder of the unanswered questions and echoes the criticism that some victims relatives make of the Putin administration’s response. Earlier this summer Andrey Illiaranov confirmed to me that Mashkadov had agreed to travel to the site, without even a security guarantee, to help bring it to an end. But then the firefight that sparked the denouement began. The siege and its response remain relevant today to understanding Putin’s attitude towards the Syrian civil war. First, this and other terrorist events in Russia help explain the disposition of Putin towards armed rebel groups that are radical Islamicists, secessionists and also part of an Al Qaeda inspired Salafist international. Centralized order and power, a strong state, a clear power vertical: these are requirements for the “modern world order.” Second, cruel means are justified to defeat enemies of the state (and ‘civilized world order’), including the state security services’s use of chemical weapons (as Putin’s government did in response to the Dubrovka siege in October 2002). There is, of course, a major difference between using toxic gas in response to a terrorist siege and using sarin as an indiscriminate weapon of mass murder in a civil war against neighborhoods resisting government control. Putin’s preconceptions on Syria are not necessarily where he will end up, especially if the UN inspectors are able to provide credible information not only that chemical weapons were used but that they likely came from Syrian government lines. The opportunity for a ‘common security’ approach by Russia and the United States to Syria still exists. It represents the best prospect for meaningfully moving towards an endgame to the Syrian civil war. Lets see what the G 20 talks yield. 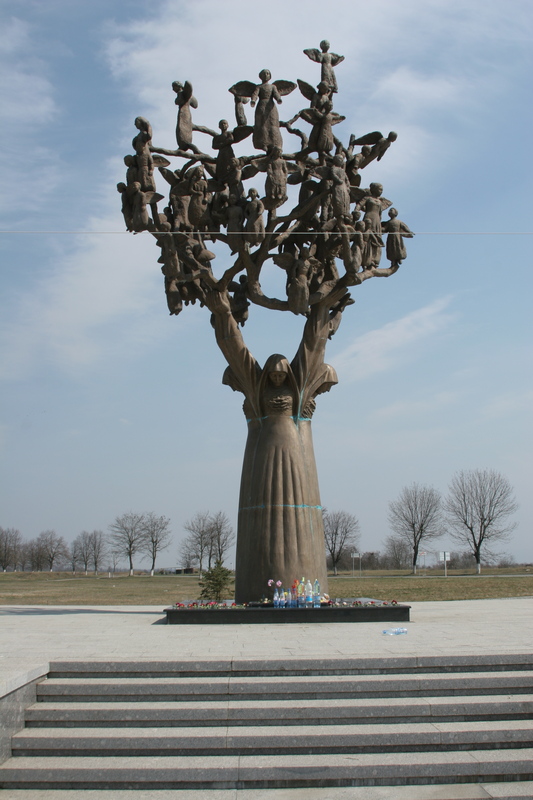 This entry was posted in Beslan, chemical weapons, Obama, Putin, Syria and tagged anniversary, Beslan, chemical weapons, G-20 summit, Putin, Syria. Bookmark the permalink.